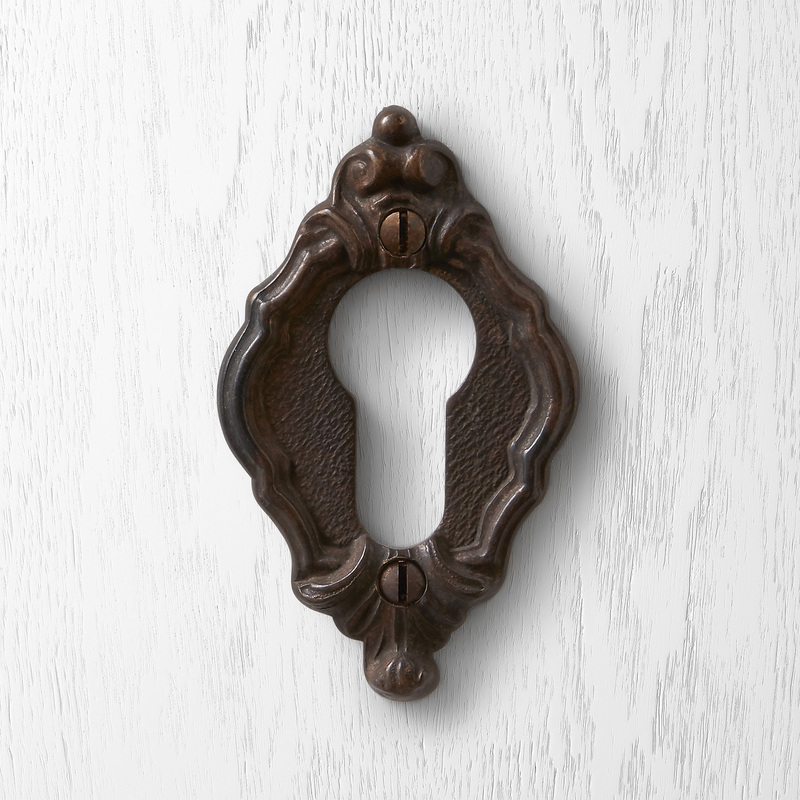 This decorative key rosette, with its fine mouldings, makes turning a key a unique and memorable experience. 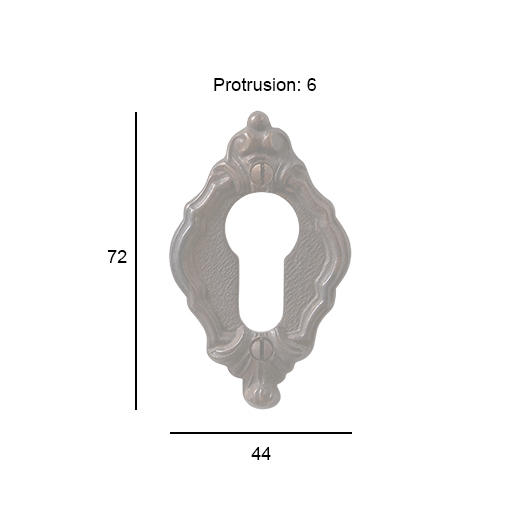 Forming part of Pittella’s classical collection, the PC789.Y2 is perfect for those special doors. This design, which captures the artisanal skills found in northern Italy, forms a classic and timeless design in the Pittella collection.